Beautiful one owner home! Gorgeous newer plank floors throughout. Ceramic tile in baths. Only an upstairs master suite has carpet (so luxiourious you want to go barefoot)! Big master bath has quartz counter double sink vanity. 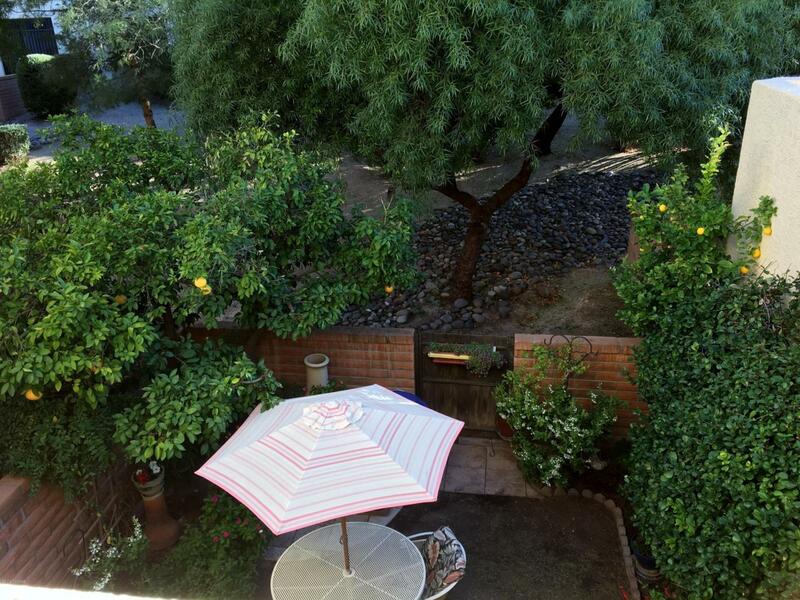 Balcony overlooks pretty backyard & common area. Upstairs guest bedroom has 3/4 bath en suite (second master?) and lovely mountain views. Heat Pump new in 2015. Freshly painted inside and out. HOA fees cover building exterior maintenance including the roof! 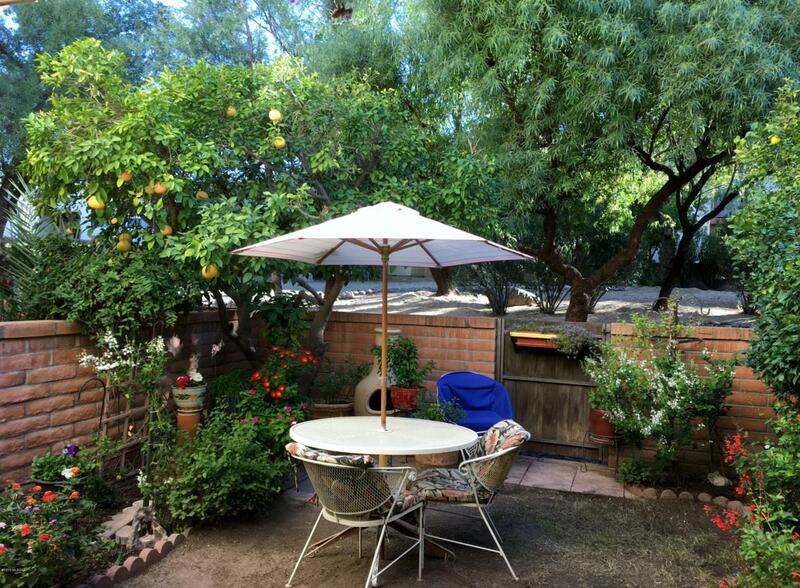 Mature lemon & red grapefruit trees shade yard. 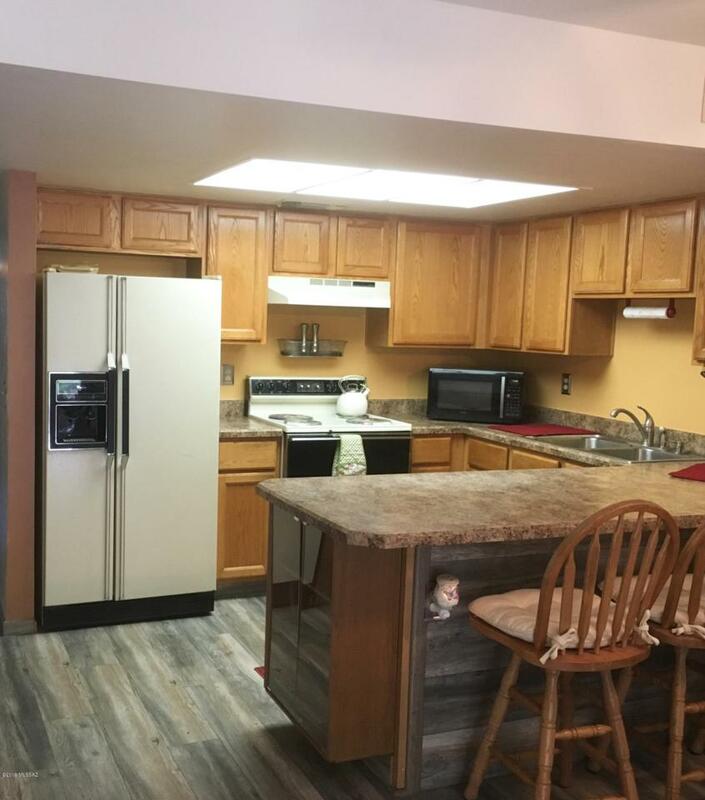 Frig, washer/dryer, speakers & TV stay.Covered parking just steps away from the frontdoor. 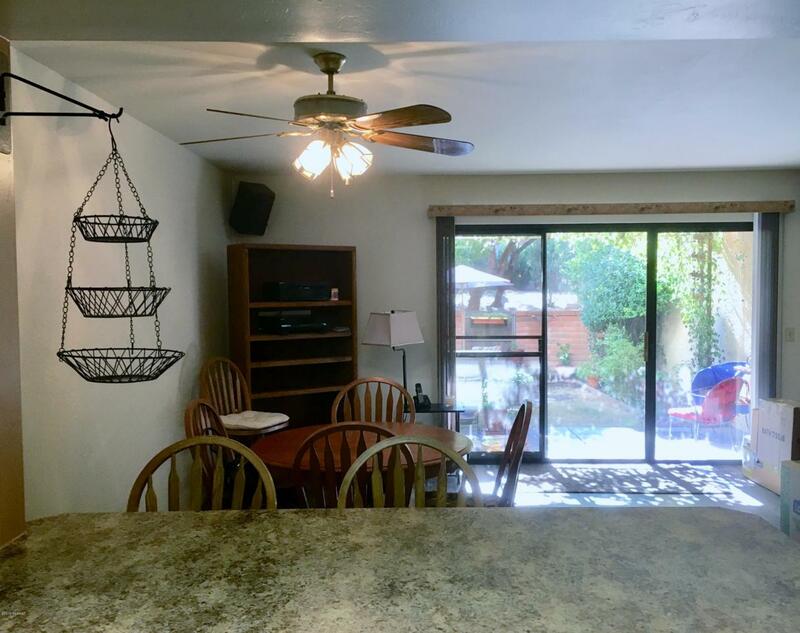 Community facilities include newly remodeled kitchen, heated adult & kiddie pools, spa, ramadas, play areas, showers.This home is ''move in'' ready!